Building the fact family sets for the given numbers for addition and subtraction as well as multiplication and division is important for kids to learn. 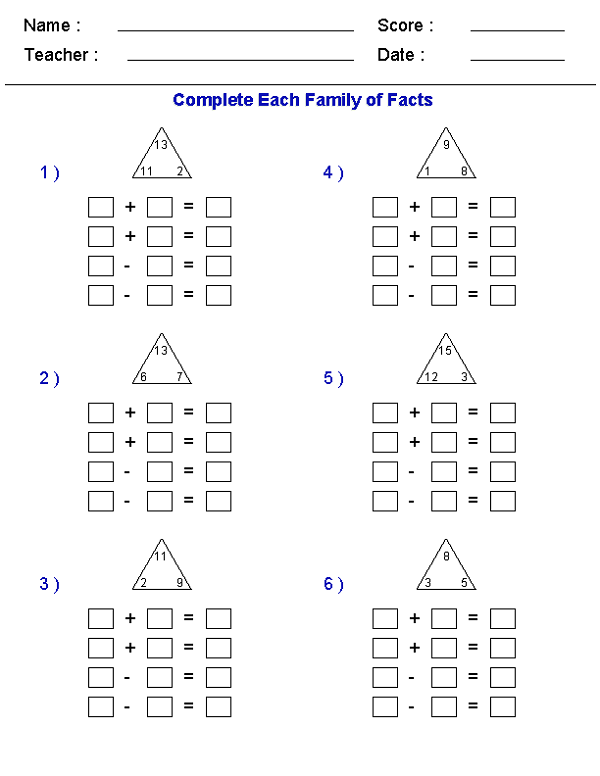 These fact family worksheets are structured word problem and fact family explanation. These printable family of facts will help students to build their skill in relating numbers’ facts. With the provided explanation, your students can learn to build the fact family by filing out the given fact family. The fact family worksheets reinforce the understanding the relationship between number addition and subtraction as well as multiplication and division. 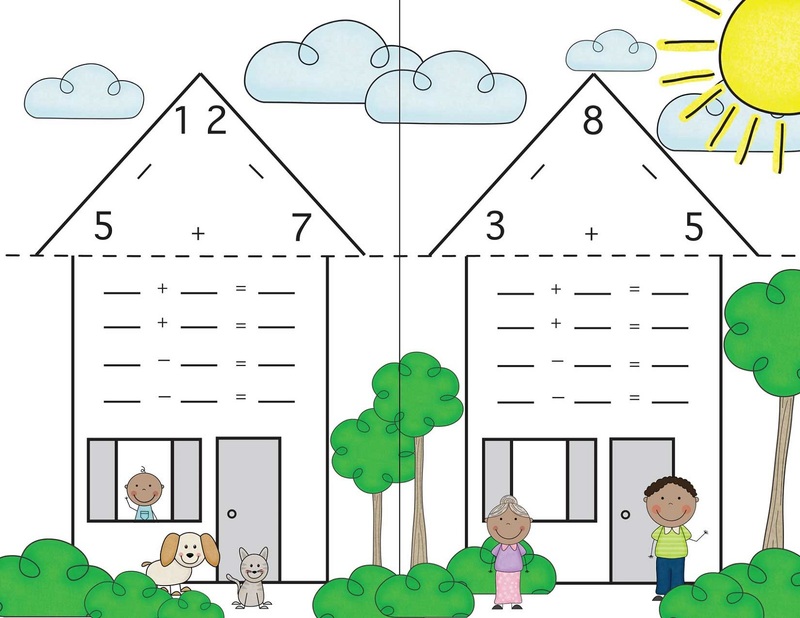 These printable fact family worksheets will help you to evaluate your skill in showing the relationships between addition and subtraction problems. The exercises include completing fact family groups. Your kid will need to add, subtract, or use math facts they have committed to memory to fill in the missing numbers Assist students in learning fact families with this printable math worksheet!